- Earlier, Umrah and Hajj pilgrims are not allowed to visit any other cities of Saudi Arabia except Jeddah, Makkah and Madinah, Now this restriction is removed. 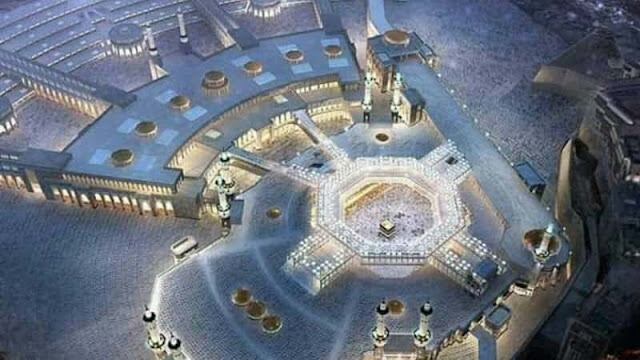 - He also revealed that programs dedicated to Umrah for pilgrims this year comes as qualitative leap in allowing pilgrims and visitors from outside Saudi Arabia to visit any city in the Kingdom during their 30 day Umrah visa, In which 15 days for visiting the Two Holy Mosques. - He expects 8.5 million pilgrims will visit until the end of the month of Shawwal this year, while last year it reached to 7 million pilgrims. - As per the official statistics, the total number of pilgrims who arrived in Madinah after performing Hajj this year has reached to 770,704 pilgrims. The total number of pilgrims remaining in Madinah is 175,878 said Madinah based Unit for Media and Social Communication of Hajj committee as per the report of AlArabiya news.